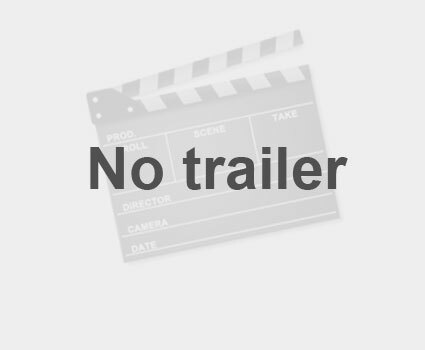 'Johnny Blue' is the story of two teenage boys from different backgrounds that find friendship through music and the love of playing the guitar. Johnny is an exceptional guitarist and singer. He lives at home with his parents, Ellen and Louis. Louis is confined to a wheelchair after an automobile accident left him a paraplegic. Louis is bigoted toward Julie and Charles, an African-American family who just moved into their neighborhood. Johnny befriends Charles, the families mentally challenged teenage boy who also plays the guitar. Ellen, Johnny's Mom, is having a difficult time trying to take care of Louis. Johnny is worried that he will lose his father, while it is revealed that Charles' father was murdered and that the crime was never solved. As the two boys become friends, the realization of just who might have murdered Charles father comes to light. 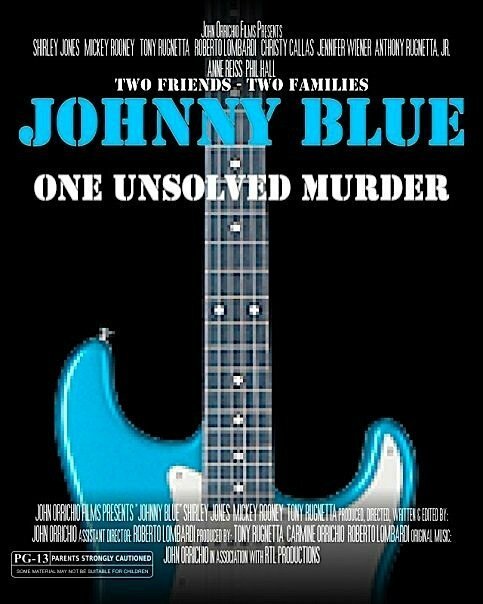 'Johnny Blue' has emotional family moments coupled with some thrilling plot twists to make an enjoyable dramatic film for all.